For all you lovers of the stick figures lurking on the sides of buildings and billboard across East London then mark the 2 March in your diaries as their creator STIK is having a solo show at the SUBWAY GALLERY. 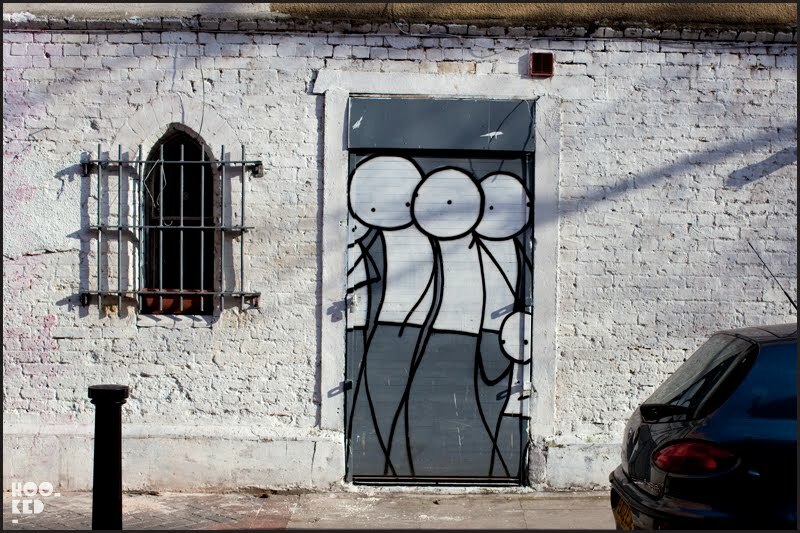 Stik’s show at the Subway Gallery will feature an exciting Live Graffiti event, an installation comprised of four large light-boxes and hosts the long awaited launch of the new high quality print edition “Single Mum” produced by Squarity. As always there will be smaller, affordable pieces on sale too at this show which is set to be a vibrant and fascinating event for all. There is a preview on Wednesday 2 March 6—9pm, and the show will then run until the 26 march 2011.